Color:iPhone 6 Plus Felt case for the iPhone 6 and iPhone 6 plus IPhone hasreached new ground in style and function. Isn't it time your case did thesame? 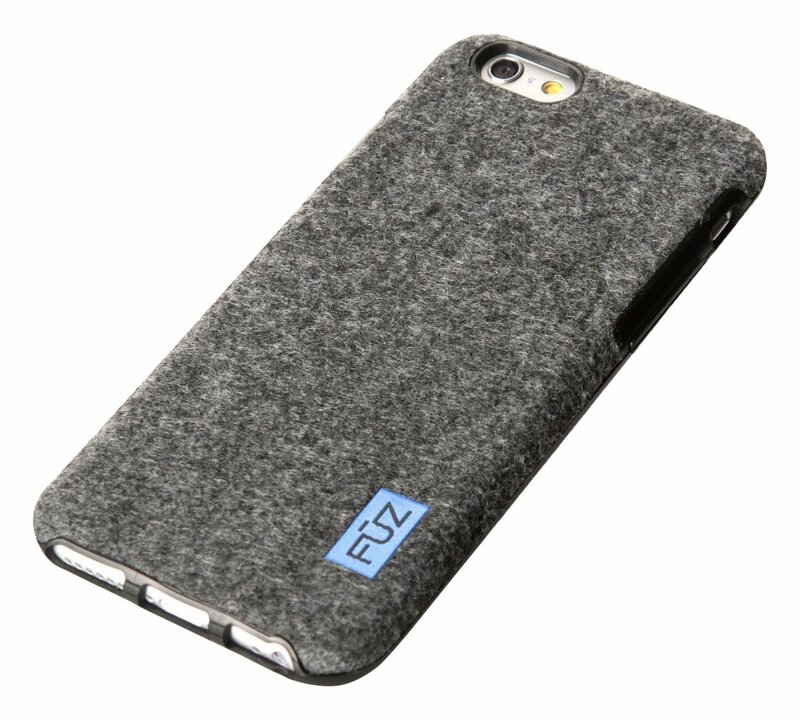 Introducing the world's first felt case for the iPhone 6 and iPhone 6plus. Incorporating a protective inner layer wrapped in precision-cut felt,the premium look and feel of the felt case will be a stunner wherever you go.